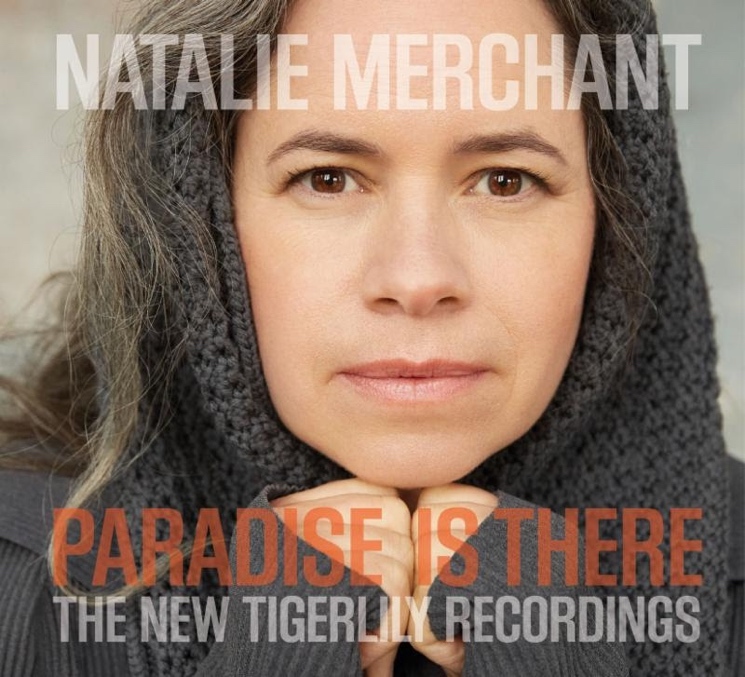 This year marks the 20th anniversary of Tigerlily, Natalie Merchant's first solo album after leaving 10,000 Maniacs a couple of years before. Now, the songwriter is revisiting the same material for Paradise Is There: The New Tigerlily Recordings. The record will be out on November 6 through Nonesuch Records. As the album title suggests, this is made up of new recordings of the same songs that comprised 1995's Tigerlily. Merchant produced these new recordings herself, and the arrangements reflect the changes that the songs have undergone after being performed live over the past two decades. The singer is joined by her longtime live ensemble plus a string quartet and a few backup vocalists. The album comes accompanied by a DVD containing a documentary about Tigerlily. It features live performances, interviews and archival footage, illustrating the influence and legacy of Tigerlily. In a statement, Merchant called Tigerlily her "most significant album" and said, "I wanted to record these songs again because it seemed unfair to confine them to the way that they were performed in the studio in 1995. They are so versatile, whether I strip them bare or enhance them with strings, and they lend themselves so well to re-arrangement." The album includes the charting singles "Carnival," "Wonder" and "Jealousy." All 11 songs from Tigerlily are included on Paradise Is There, although the running order is different. See the tracklist below. A trailer for the album and documentary can be seen at the bottom of this page. Paradise Is There is available to pre-order digitally, on CD or on vinyl right here.